Nearly £400 was raised at the ACT Annual Golf event in September. On Thursday 8th September thirty budding golfers headed to Surrey Down’s Golf Club, Kingswood in Surrey to put some holes while raising money for ACT. 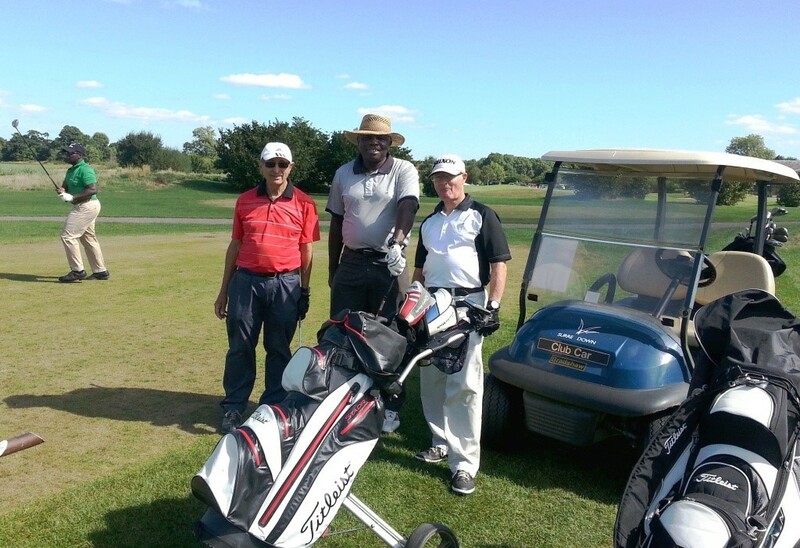 The occasion was the ACT Annual Golf Event which takes place in the second week in September each year. After the game, the golfers were joined by their wives and families to enjoy a delicious three course dinner at the fundraising event which included prize giving and a raffle draw. We are delighted to say that the event raised just under £4,000. This will be used towards our child sponsorship programme, and our menstrual health education project in Malawi. Here at ACT we were very happy to see so many supporters come together to have fun and raise an outstanding amount to support our work. Special thanks goes to Tony, the event organiser and long term ACT supporter, whose hard work make this event possible each year. 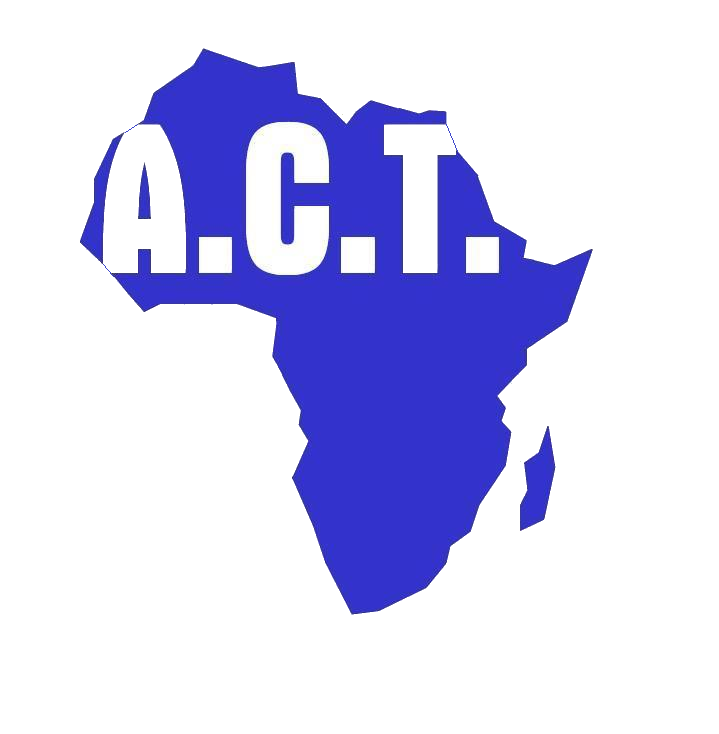 Read more about ACT’s work in Malawi.